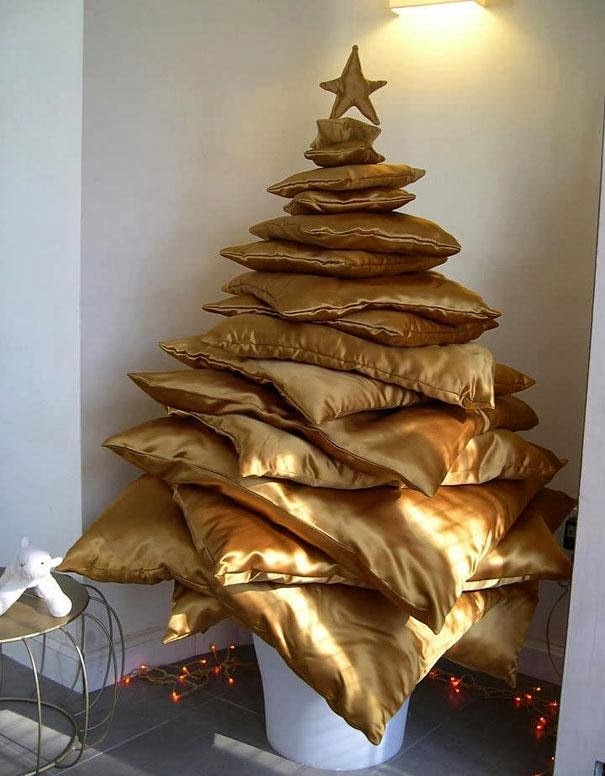 8 days till Christmas! 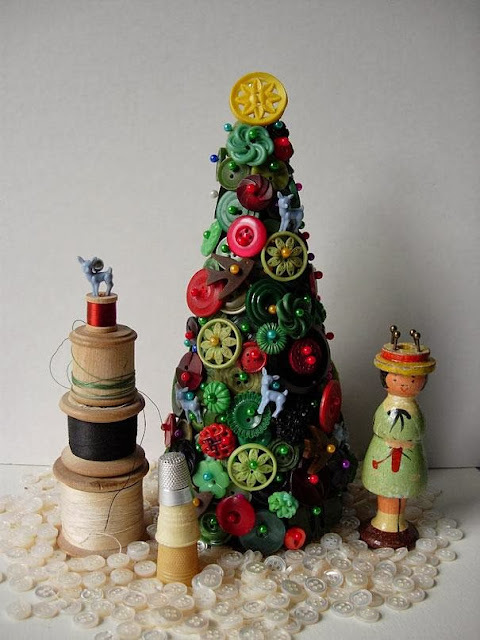 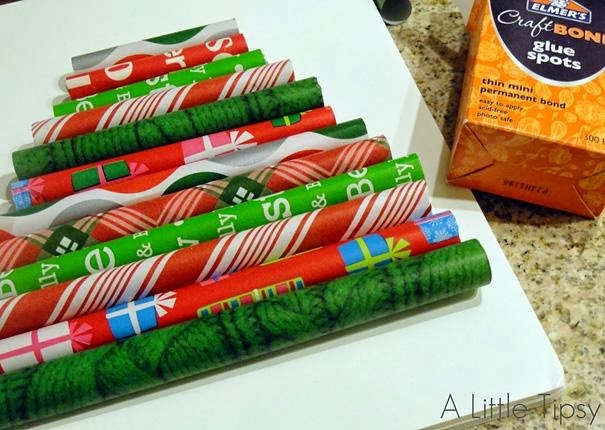 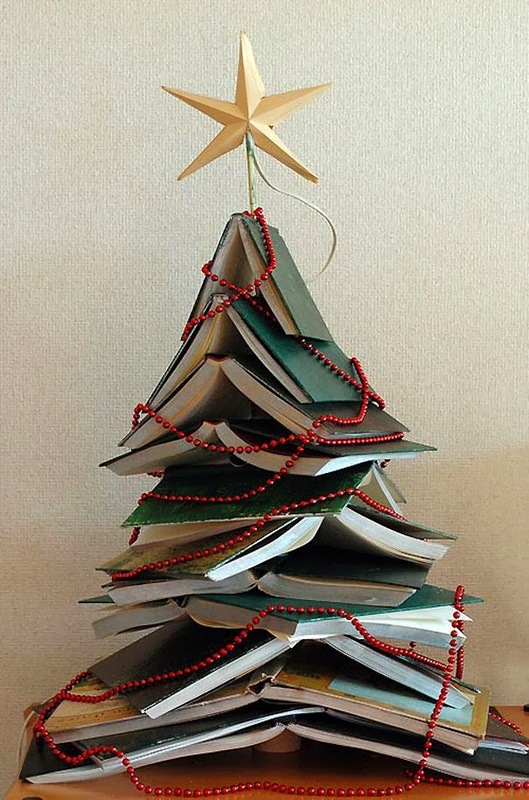 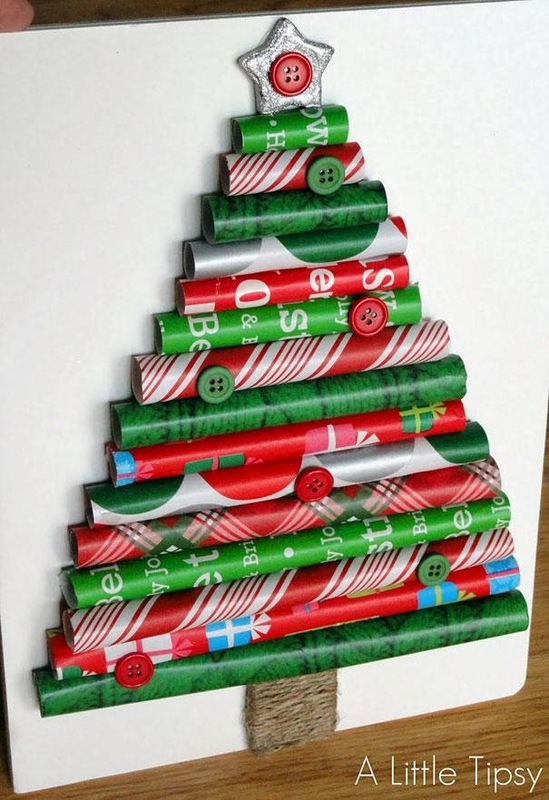 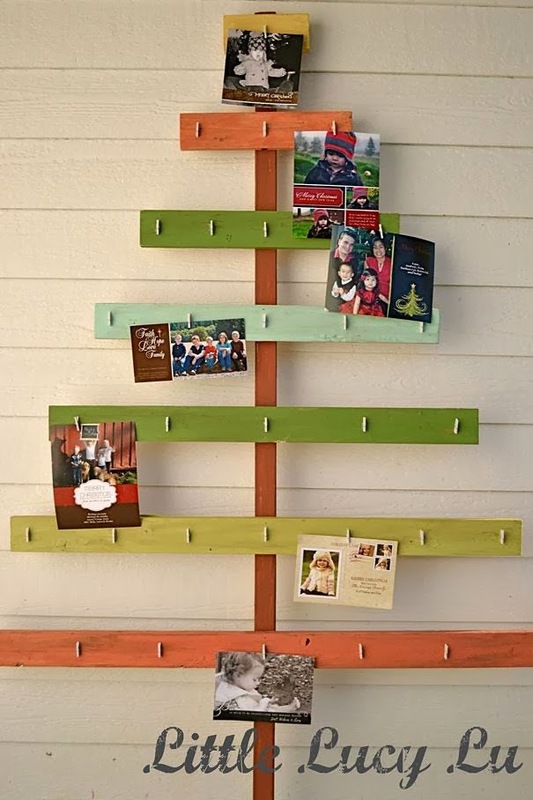 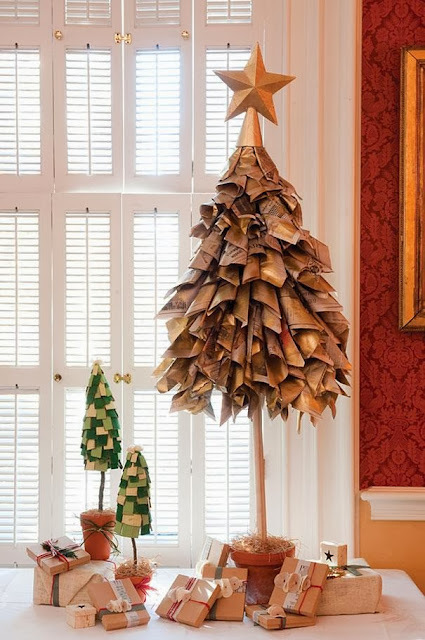 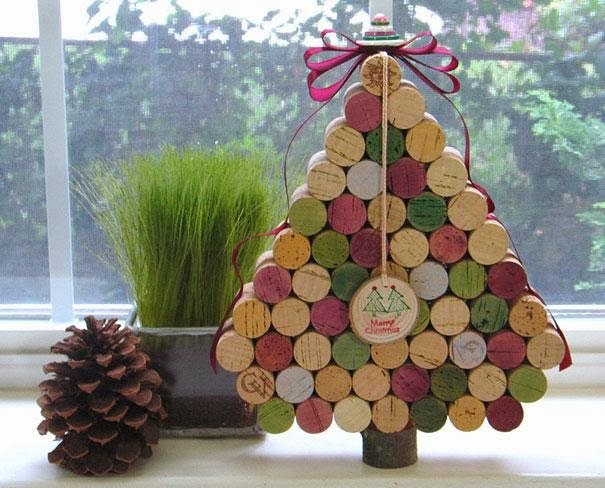 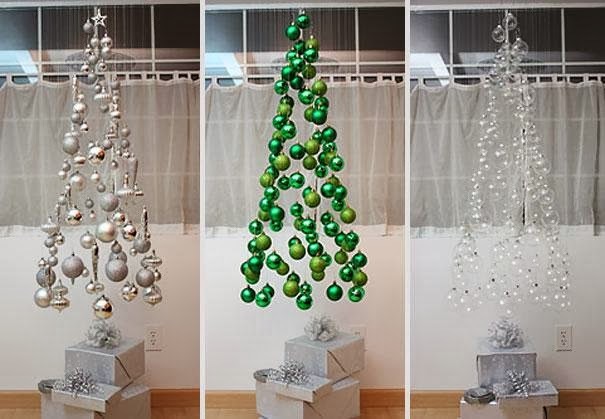 If you don't have a Christmas tree or you are looking for some creative alternative this post is just for you! 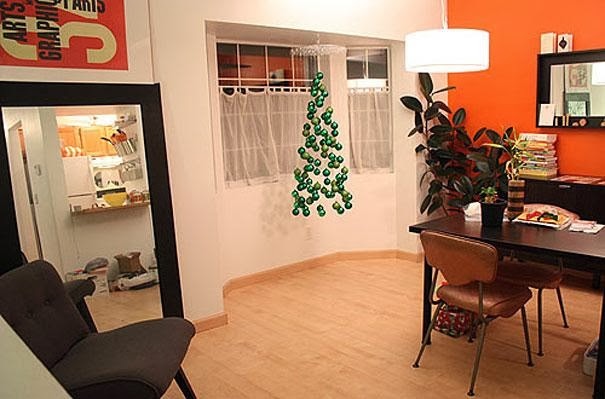 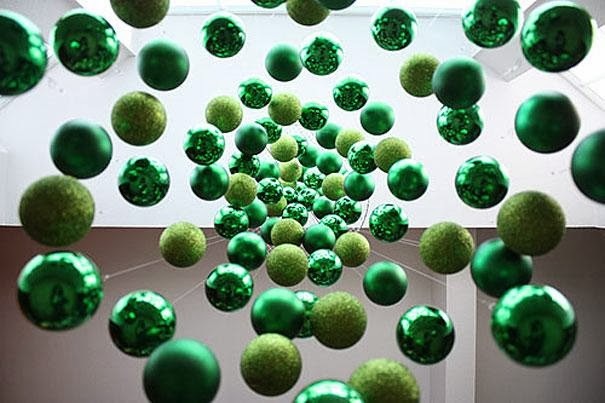 Here are some creative ideas how to make your own tree without buying real or even a fake one. 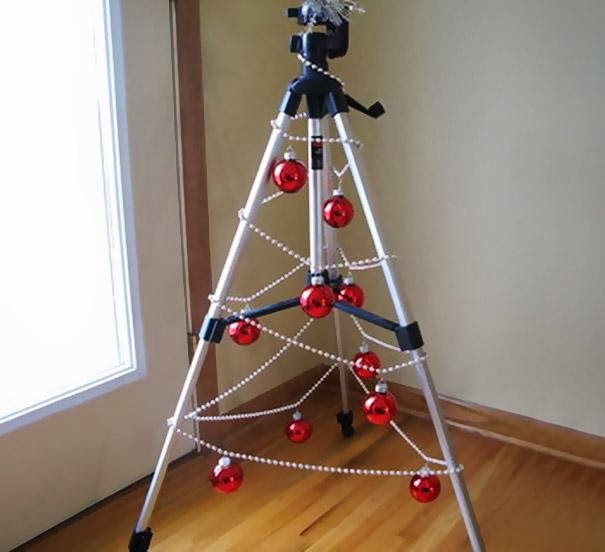 Just use some things you have lying around the house. 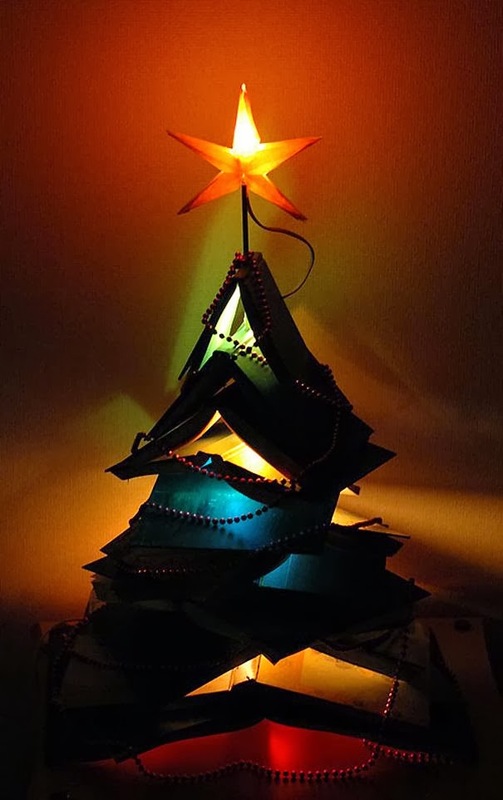 Marija Marovic 17 декември 2013 г., 20:27 ч.
Kalina Eneva 18 декември 2013 г., 9:33 ч.